These are the same harnesses the Professional Install shops use. (AUDI, FORD, GM, HONDA) or any RADIO that came stock originally in the car. 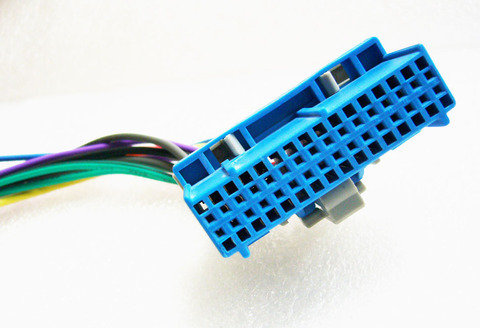 Most Car Makers Use a Variety of Different Colored Wiring. USE THIS HARNESS ALONG WITH AFTERMARKET HARNESS TO INSTALL AN AFTERMARKET RADIO.